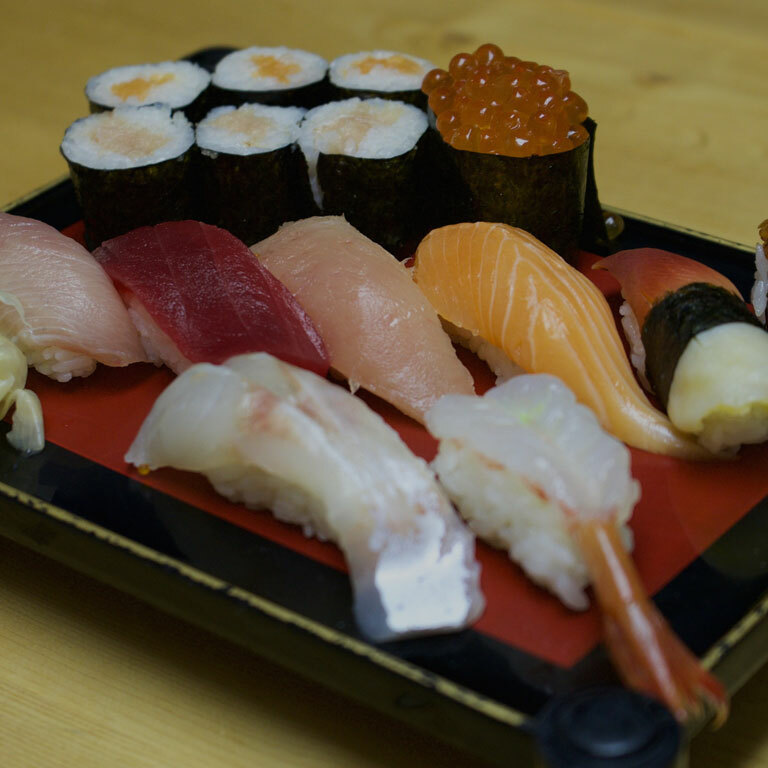 The perfect place to enjoy authentic sushi. 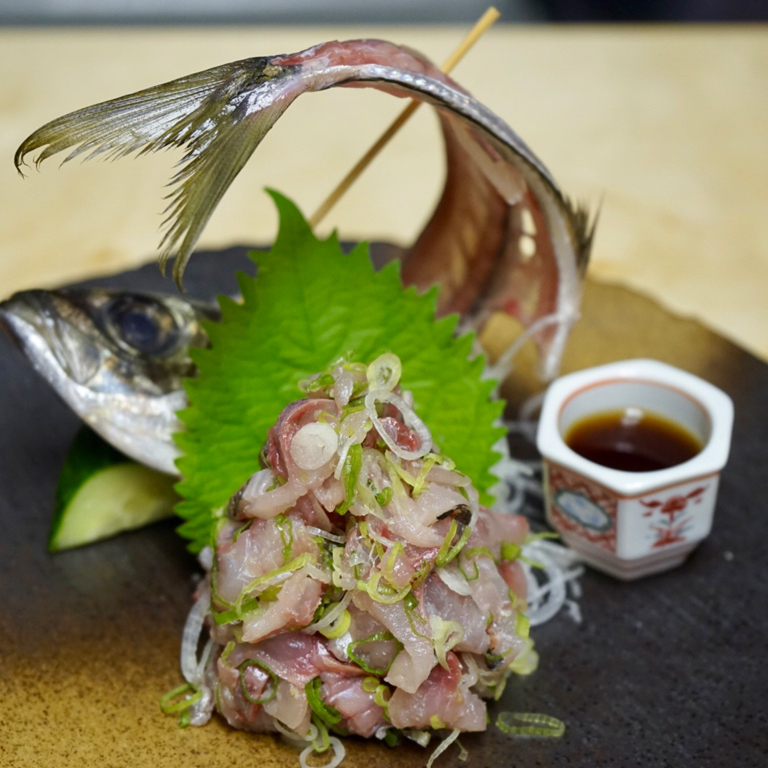 Kiyo the Japanese word for “Purity”,Symbolises what we stand for - Pure, traditional Japanese food. 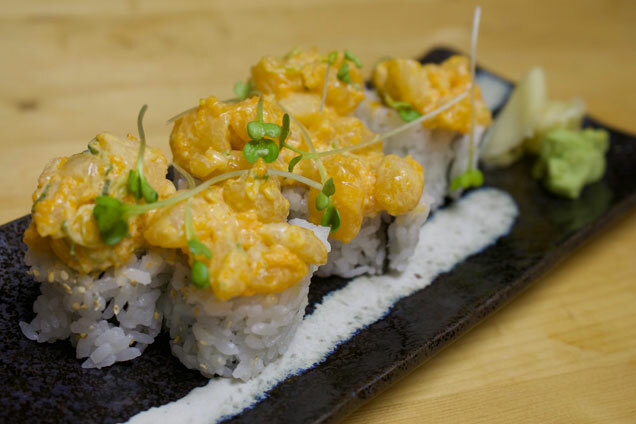 True to our name we aim to provide a surreal experience to our customers with hand crafted, fresh quality food. 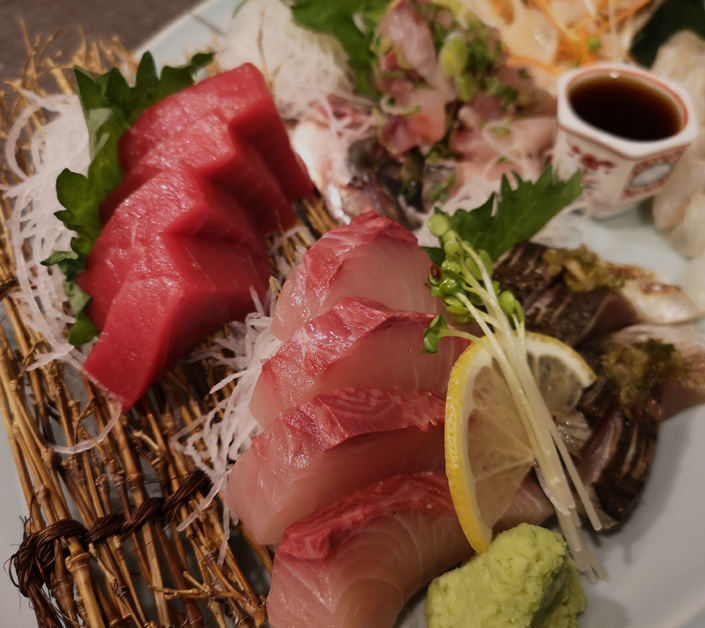 Offering a vast range of cuisine from special sashimi to rolls to grilled food we retain the authenticity of Japanese food. 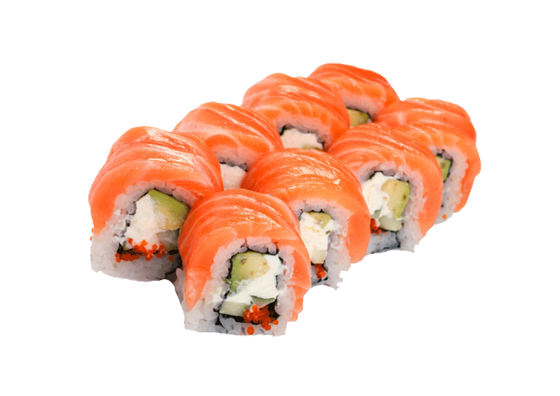 No matter what your taste buds crave for, Kiyo Sushi will provide your an exciting, tantalizing and rewarding experience. 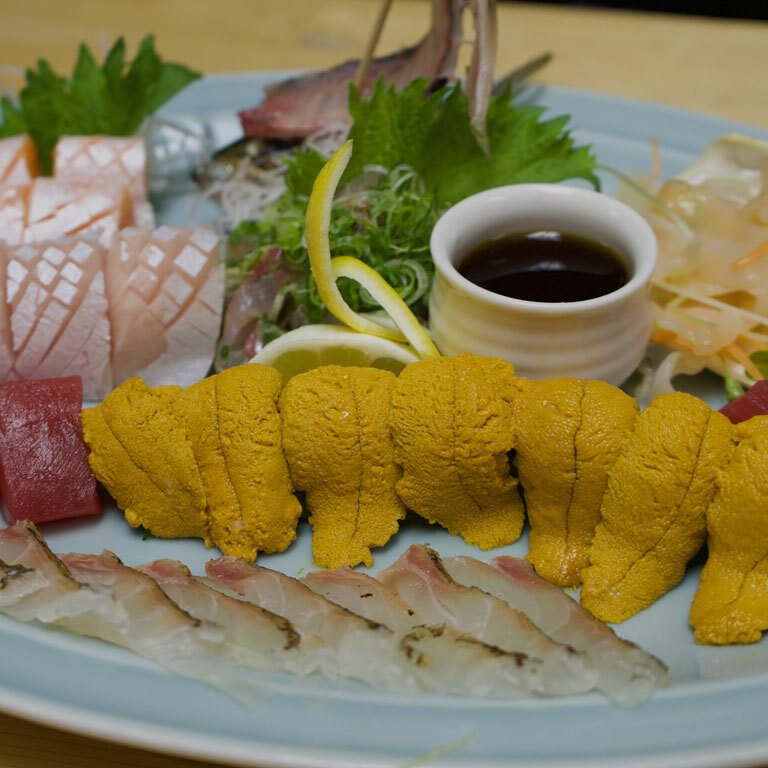 Japanese delicacy consisting of very fresh raw fish, served assorted with a bed of vegetables. 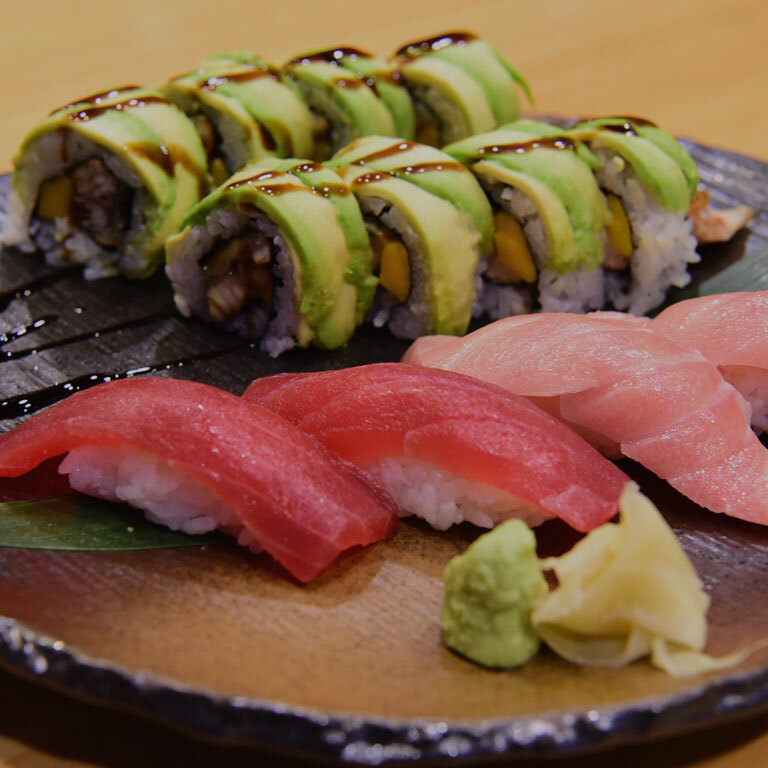 Different sushi roll selection for every taste. 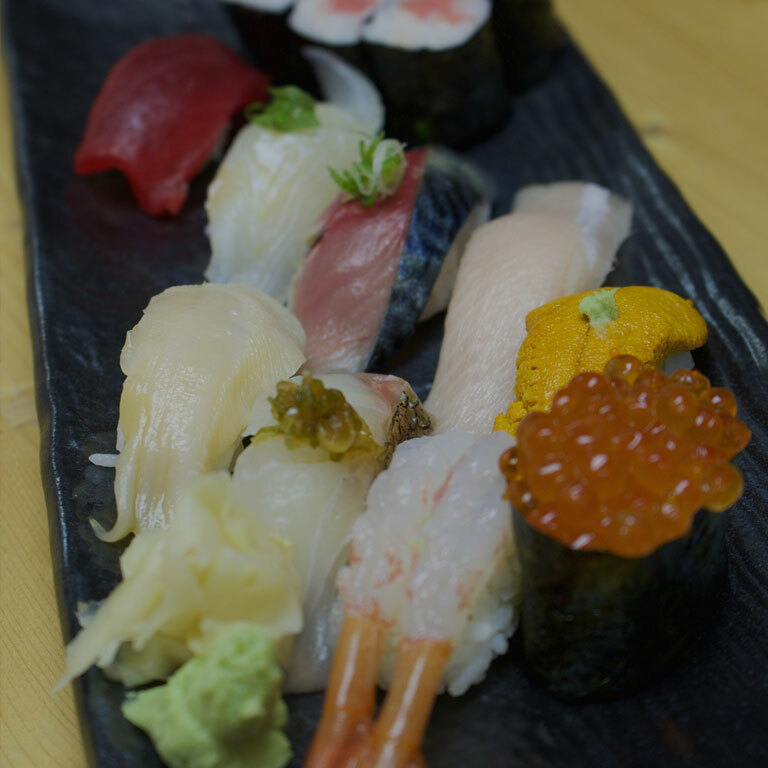 Chefs special offering a mix of assorted sushis, just right for large gatherings. 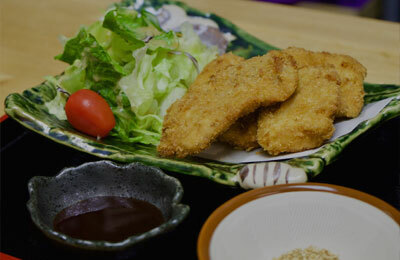 Our food is freshly cooked every day. 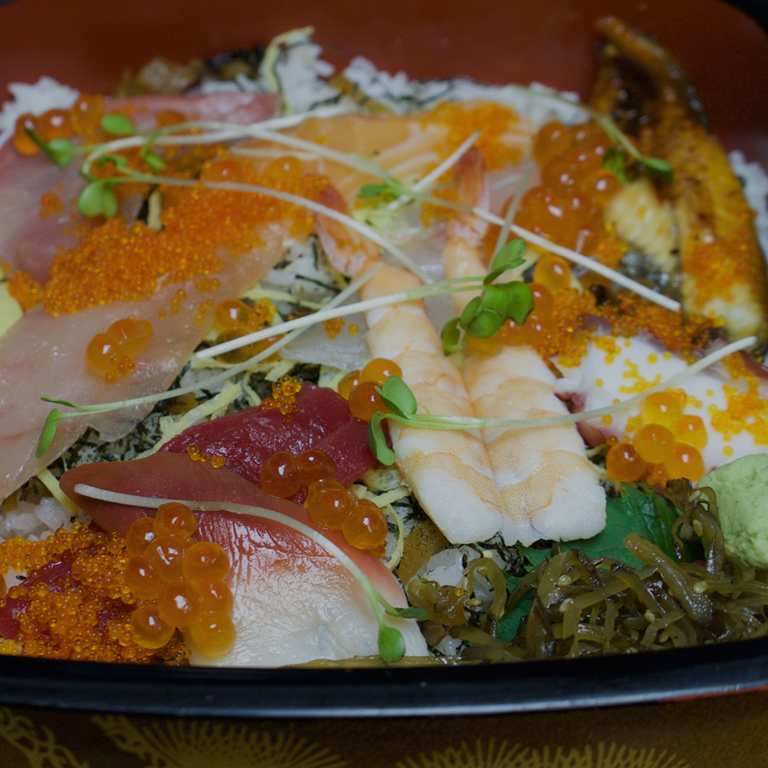 Chefs are specially flown from Japan to offer delicious food that make your mouth water. 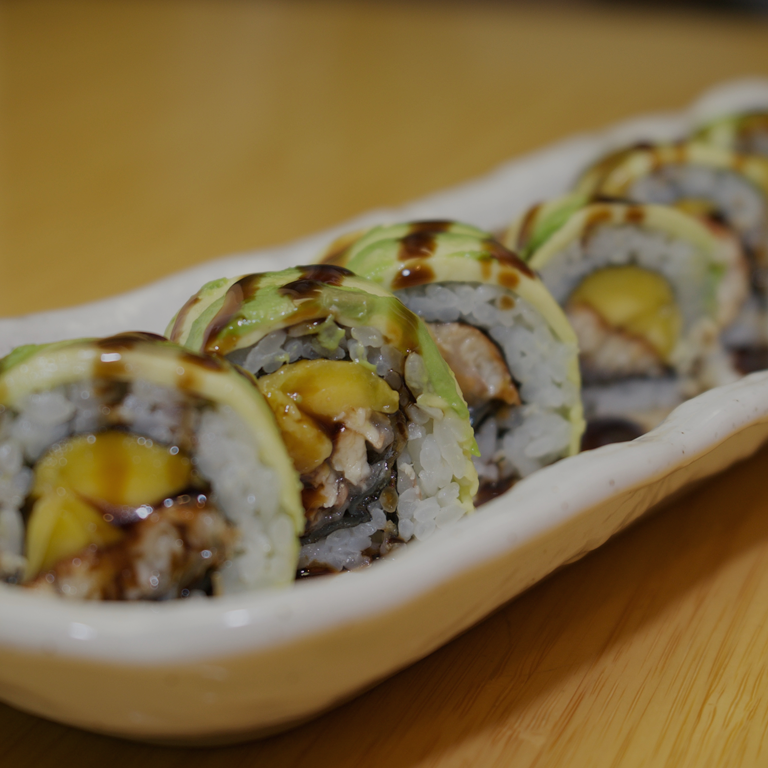 Pamper your tastebuds with great food and cozy ambience or simply take away , we are happy to serve you. An extensive list of sake and wines directly couriered from selected wineries to make your dining experience blissful. 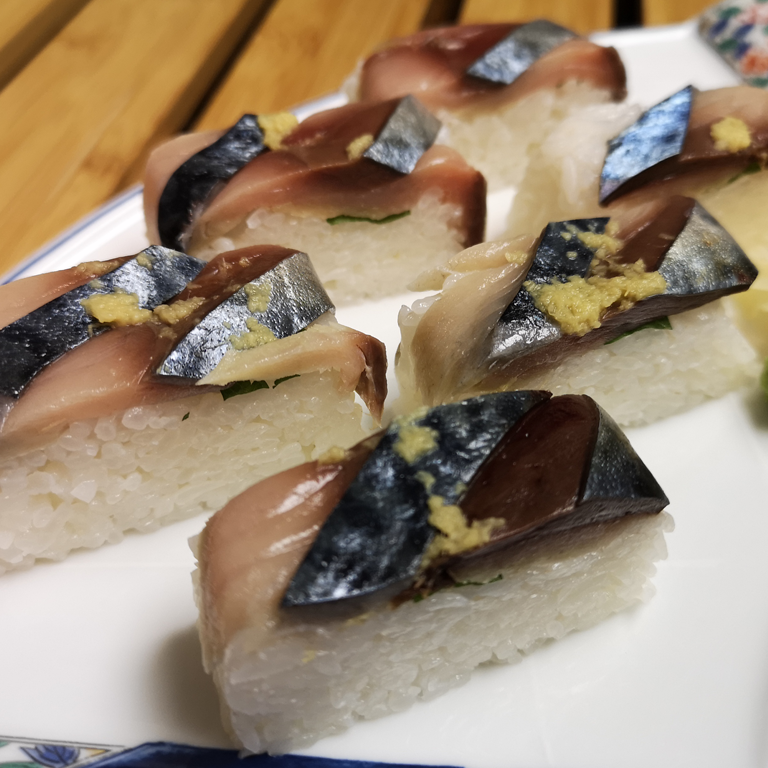 © Copyright (C) 2019 Kiyo Sushi. All Rights Reserved.